You asked for it, now you have! 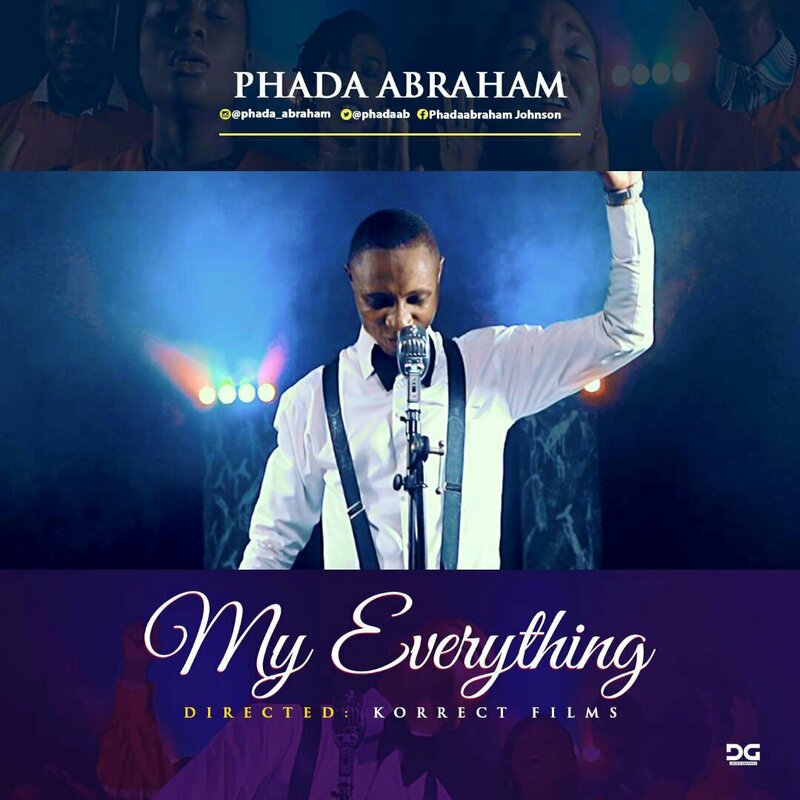 Phada Abraham releases the much anticipated video of his hit single “My Everything”. Produced by Rockytee.